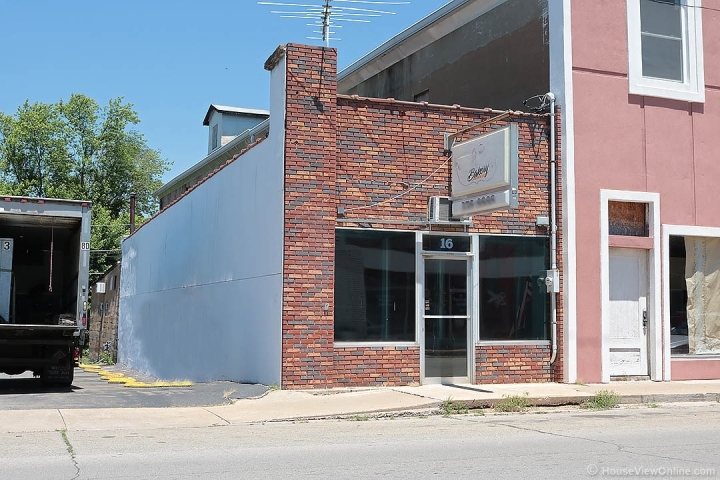 Great location for business in the heart of downtown Bonne Terre! Right on the main strip ! Lots of traffic and the possibilities are endless! Turn it into a Retail shop, Resale shop, Boutique, Café, Flower shop, Jewelry shop, Offices, Quaint Restaurant or take out, entertainment or Storage etc! BRING YOUR CREATIVITY and put this location to work for you! You will have an exterior wall for advertising or signage, no need to purchase a billboard. Your new building IS your Billboard! This building was last used as a Bakery and some equipment may still be available for purchase. Great price! !